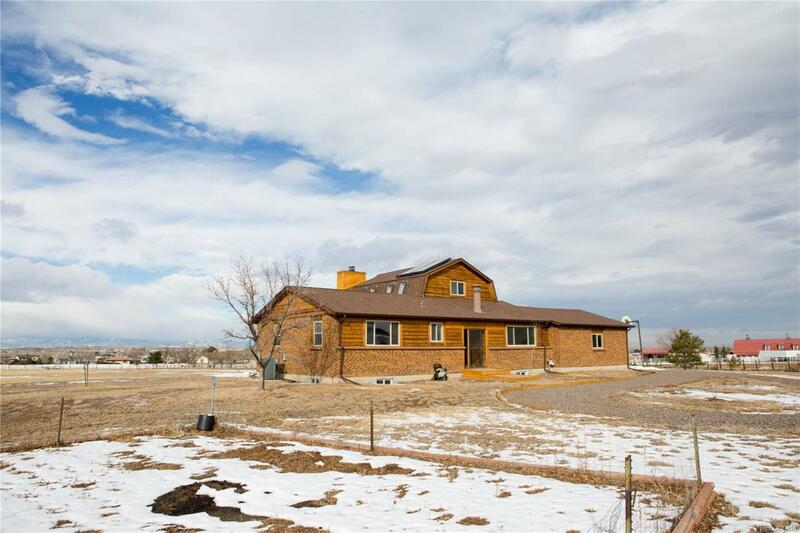 Desirable Wadley Farms location with almost 4 acres, zoned A-1 horse property. 5 +beds & 4 baths, 2 master suites,2 car garage, large utility/work shop in basement, updated kitchen with granite, custom cabinets and stainless steel appliances, breakfast bar, nice sized pantry off of the kitchen area, 2 laundry areas, beautiful wood and tile floors, solar with electric assist water heater, very large deck for entertaining, 2 utility sheds & plenty of room for all your toys. Enjoy your morning coffee & incredible mountain views off of the master balcony and have the same enjoyment at dinner time by the beautiful bay window with special shades that displays the same incredible mountain views, cozy up to either fireplace for those cold nights. 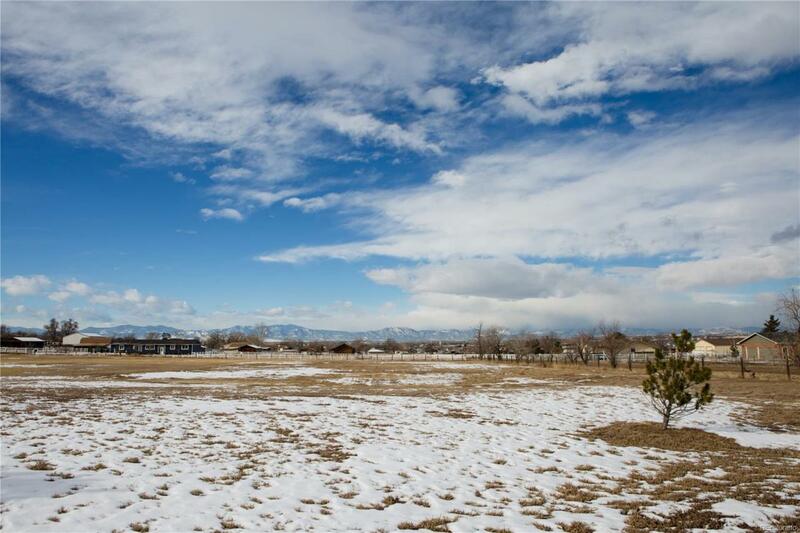 This home is conveniently located to I-25, golf course, schools,shopping and restaurants. Make your appointment to see this home today! 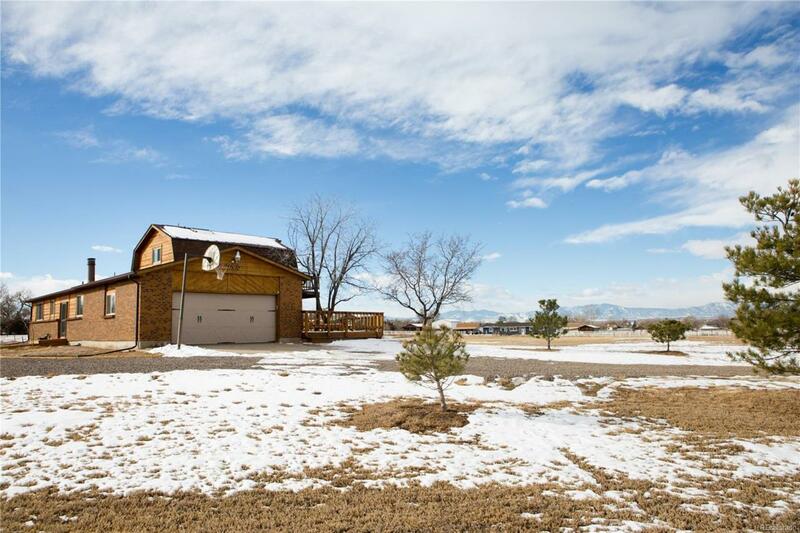 Offered by Mb Houses 2 Homes Real Estate.